Going through a divorce may seem like a difficult process. Equally as taxing as dealing with the emotional issues is having to contend with the legalities of the process. That is why it is important to find the right divorce lawyer at the onset, instead of switching lawyers at every turn, which would be a costly and time-consuming mistake. 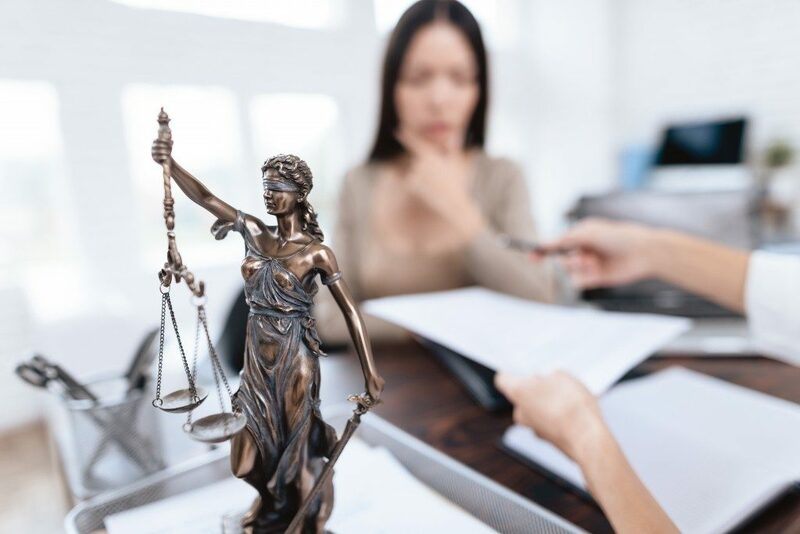 As most people are not too familiar with divorce procedures, it is easy to fall into that trap of hiring the first divorce lawyer in Salt Lake City, Utah that comes along. This could be an unnecessary and drawn-out error that can affect your emotion and finances. But first, you need to understand the ins and outs of divorce. Divorce is a legal procedure where a married couple agrees to dissolve their marriage. Matters such as division of assets, child custody, child support, and alimony are settled in or out of court, and then presented to the court for enforcement. Having an understanding of this is crucial because when you talk to potential divorce lawyers, they must be able to present viable solutions to your divorce issues. Not all divorce issues are the same. Some cases are simple and amicable, but others are long, drawn-out complex and adversarial. Set your expectations, present your problems, and work within your budget. At this stage, you should have identified what you want to get out of the divorce so that when you start talking to potential attorneys, it will be clear to them what the role is in securing your interests in the divorce. But where and how can you find them? First, ask family and friends if they know any good divorce lawyer. Word-of-mouth advertising is more reliable, as this has a personal impact on people you know. List down at least three to five prospects. Go online and research on your potential attorneys. Check their credentials and success rate. Narrow down your options by choosing three from the initial five candidates. Ask them about their rates to see if they are within your budget. Ask about their expertise in family law and their experience in handling divorce cases. Most lawyers and law firms provide a 30-minute free consultation, which you could then use to get legal advice. Most lawyers charge by the hour (with some even asking for a retainer fee upfront). It’s important that you realize this early on, as people have a tendency to discuss matters in their failed marriage that does not relate to the legal issues at hand. Discuss only matters that pertain to the divorce. Otherwise, your attorney will be bogged down by unnecessary details, and your legal expenditures might be higher. When you do meet with the ones you’ve picked as potential legal counsel, observe their professional manners carefully. A good attorney will not be distracted by phone calls, emails, or messages while talking to you. He or she will be listening intently and ask all the right questions. Good lawyers understand that a divorce is a difficult time for you. Their sole purpose is to help their clients through the process with compassion. Choose a divorce lawyer who is a local practitioner—one who communicates well, is responsive, and highly knowledgeable about divorce law—a total professional. Go for an attorney who understands well what you want out of the divorce. Choose the one who considers your children and doesn’t see and use them as assets to be divided, or worse, as weapons to be used against your spouse. Divorce is never easy. There are no guaranteed outcomes and whatever that outcome is, it will impact your life and the lives of your loved ones significantly. Follow the suggestions above to find the right divorce lawyer.